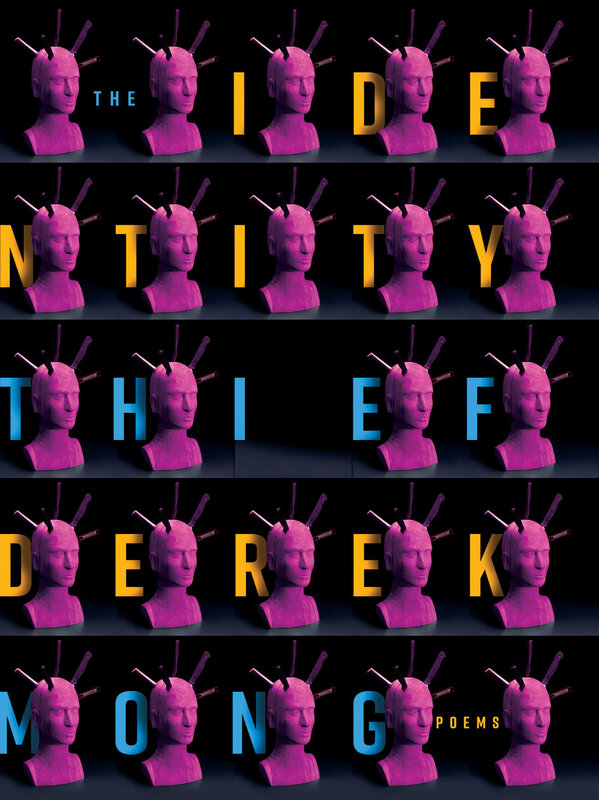 Derek Mong’s highly anticipated new poetry collection, The Identity Thief, is a gathering of voices borrowed and voices lost. These illuminating poems explore how one learns—in an effort to cope, escape, survive, or atone—about the possibilities of becoming someone else. In this collection of poems full of movement and wonder, saints, thieves, environmentalists, new parents, and glaciers all speak. The Identity Thief imagines the pleasures of being an other, using the contemporary dramatic monologue to dazzling effect. The result is a poetry collection full of vision and insight. "Derek Mong is a poet with a stunningly supple and alert mind, alive to all the risks and possibilities of our present moment. His extraordinary second collection, The Identity Thief, confronts the urgent concerns of the day—shrinking glaciers, garbage flotillas, streets 'bright with constellated smartphones,' our increasingly digitized consciousness—while also registering the tender love for a child: 'to learn how well we’ve doomed the world / will be the task we leave you,' he laments. Here is the resiliency of desire and the persistence of spiritual hunger with plenty of interstitial reverie and music. 'Come approach this page and breathe,' Mong writes, evoking the lyric’s vitality as an ever-necessary art form. Indeed, these pages breathe with the life of a strikingly original and nimble mind-in-motion 'free / in the day’s in-betweens.'" The Joyous Science offers a comprehensive introduction to Maxim Amelin. The poems span Amelin’s long career and cover his many thematic concerns. A loving collector of neologisms and a devoted student of Revolutionary word-smithing, Amelin keeps his poetry in suspension through a tension of opposites. He writes of bodily pleasures while musing on the body’s resurrection. He is critical of Russia but loves its language. Riddles, odes, and elegies appear alongside a long poem, “The Joyous Science.” This 20-page mock epic chronicles the exploits―both real and imagined―of Jacob Bruce, an astronomer, alchemist, and military strategist to Peter the Great. Amelin is a unique force in contemporary Russian poetry. The Ego and the Empiricist is a 30-page collection that draws on Silver Age, Medieval, Jesuit, and Neo-Latin poets to create—as Robert Lowell said of his experimental translations in Imitations (1960)—“one voice run[ning] through many personalities, contrasts, and repetitions.” It is a plaintive book of dramatic monologues that challenges our ideas about what qualifies as translation, while exploring faith, flesh, wounds, and desire. 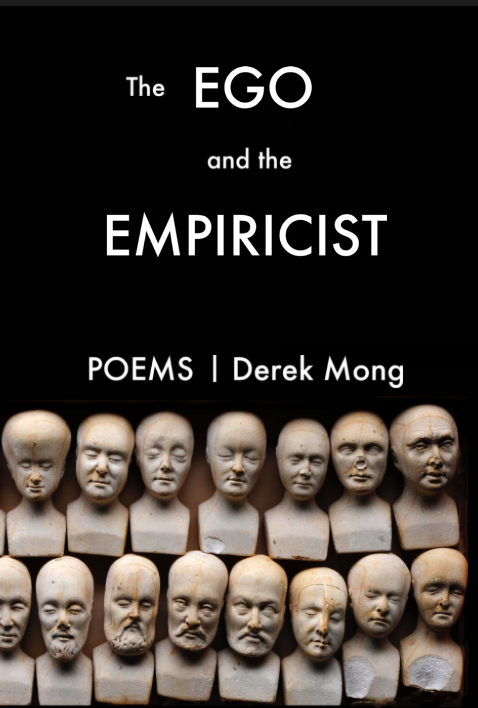 The Ego and the Empiricist was a finalist for the Two Sylvias Press Chapbook Prize. "Whatever I take from this forest floor," writes Derek Mong in this gorgeous new chapbook, "I borrow." And, true to this statement, Mong adeptly gathers a wide swath of source material and produces poems that honor their origins, spring off from them, and, ultimately, give back. As Mong explores the journey of the body over time, his lines are both charged and solemn, with turns of phrase at once unpredictable and spot-on. This is a haunting, riveting collection."